If Ms. Collado was such a strong candidate, the search committee and the board had a responsibility to be forthcoming regarding this issue from her past. The case is undoubtedly complex, meaning our response must be complex and nuanced as well. Anything less would be a moral failure on the part of the campus community. 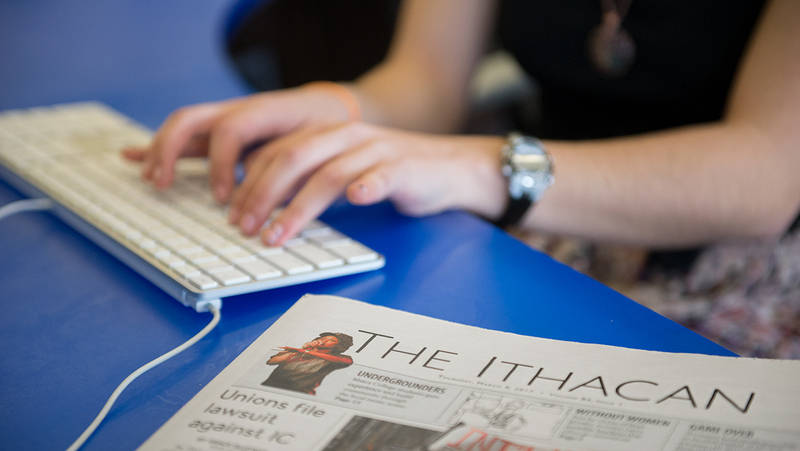 An open letter in support of Collado with 275 signatures from faculty and staff was published online by The Ithacan Jan. 23. Additionally, members of the college’s administration presented a draft of the new Ithaca College Paid Family Leave Policy (ICPFL). efore we pass judgment on Dr. Collado’s character, let’s remind ourselves that the accusations arrived anonymously. President Collado was transparent throughout the hiring process and beyond, though to varying degrees with different constituencies. Ithaca College cannot expect us to trust therapists and medical staff with our most painful traumas if, when we have something inconvenient to say, we are immediately dismissed. We need to acknowledge that sexual misconduct thrives in academia. And sometimes, it’s institutionally sanctioned. We feel fortunate to be working with someone who embodies such professional and personal authenticity. We were also aware of the fact that the complete court file was shared with the Board of Trustees, which has ultimate responsibility for the selection of the college’s president. Throughout her time at Rutgers-Newark, Shirley was highly regarded—and remains so—as a person who exudes great care, person to person, for friends, colleagues, and all who come to know her. But knowing what I do, I am convinced that what might otherwise be believable is in fact not so. I have knowledge of President Collado’s character as lived out over many years.